Welcome to Princeton Lakes Pediatrics! 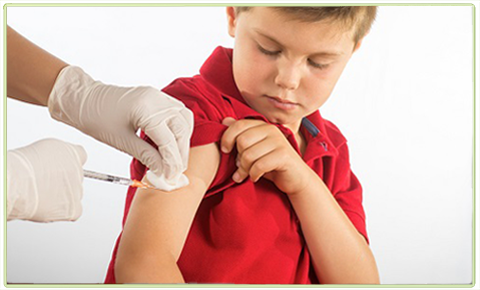 Our pediatricians are highly-qualified and certified to provide you and your family with the best pediatric care in Metro Atlanta. 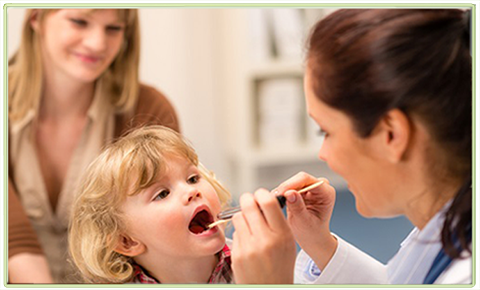 At Princeton Lakes Pediatrics our objective is to successfully balance medical knowledge and compassion to ensure that the children in our community receive excellent healthcare in an environment that is comfortable and friendly. 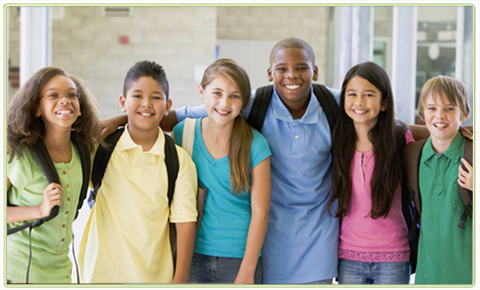 We welcome you to schedule a visit in one of our offices today to ensure the health and well-being of your children. We are conveniently located just behind Camp Creek Marketplace in the Princeton Lakes Office Park near Atlanta Airport and have opened a second location in Kennesaw on North Cobb Parkway. 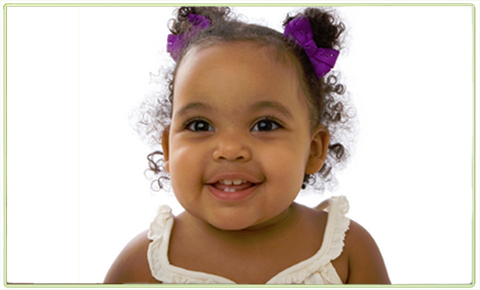 Our practice provides medical care for your child from birth to 18 years old. We take every measure to work with parents in raising children that live up to their full potential medically, academically, and socially. For returning patients, we invite you to manage medical records, view lab results, request prescription refills, and set appointments through our new, secure Online Patient Portal. For new patients, we provide weekly office tours. 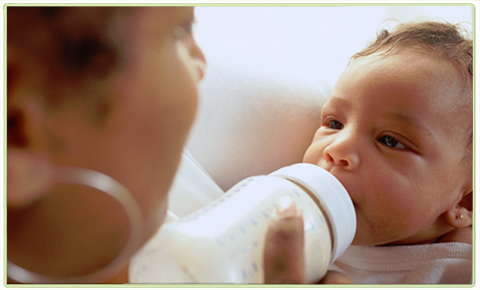 Trying to find the right pediatrician to meet your needs? Schedule a visit with us today.